European Agriculture Ministers were told today that the best way of militating against a large superlevy bill for their Countries was to reduce production. 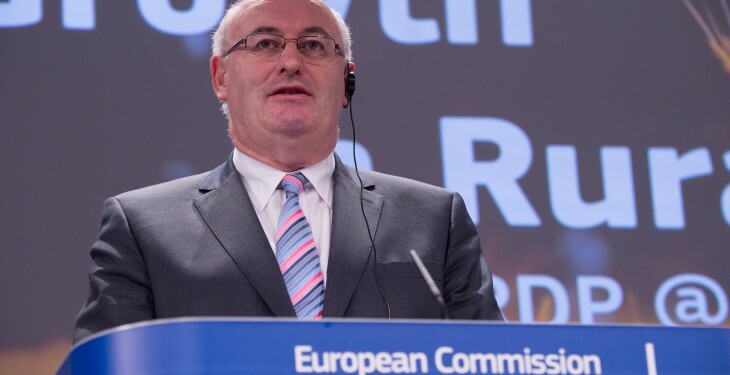 European Agriculture Commissioner Phil Hogan told the Council of Ministers at a meeting yesterday (Monday) that he was not contemplating measures to adjust the superlevy rules at this time. Speaking following the meeting Hogan confirmed that there were questions raised about superlevy and a soft landing by Member States. “Needless to say the most important soft landing that could be deployed, is if dairy farmers would reduce production. We have gone up 5.5% in the production of milk in the last year and that is not exactly something that we are encouraging at the moment,” he said. 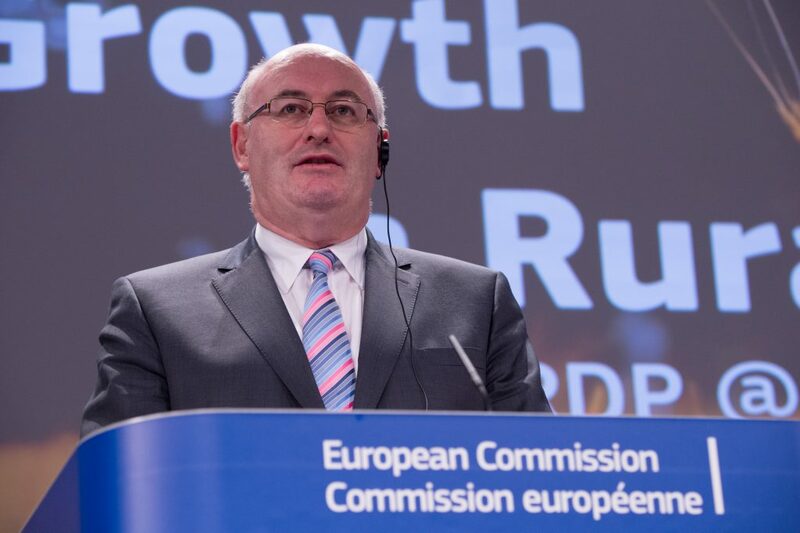 Hogan stressed that Member States and farmers have to understand that the rules are not going to be changed. Hogan said he wasn’t prepared to engage in any meaningful discussions about that superlevy at the Council meeting because, he doesn’t know what the outcome of the milk quota year is going to be. “We will see what the extent of the matter is at that particular time,” he said. In relation to the current dairy market. Hogan said there is always some concern about possible events in the future. He said the dairy discussion at the Council meeting was about the possibilities of a downturn in prices in 2015 arising from the abolition of milk quotas. “The average price of milk per litre across the EU is 30-32c/L, on top of that we give additional support through direct payments, he said. Hogan said some of the Member States that had concerns at the meeting, don’t have concerns now. “But they are just making sure that we are on our toes in terms of market supports and market instruments in the months ahead,” he said.